Cowboys Hall of Fame quarterback Troy Aikman doesn’t think Dallas will miss Dez Bryant at all. At least, they won’t miss the Bryant the team saw for 2017. The Cowboys released Bryant this offseason after he hauled in 69 passes for 838 yards and six touchdowns in 2017. This was the third straight year in which Bryant did not eclipse 1,000 receiving yards on the season. With two years and some $25 million left on his contract, the former Oklahoma State Cowboy wasn’t performing to the level of his deal. Bryant struggled to separate for much of last season and was often criticized for his lack of precise route-running, which Aikman alluded to in his conference call. 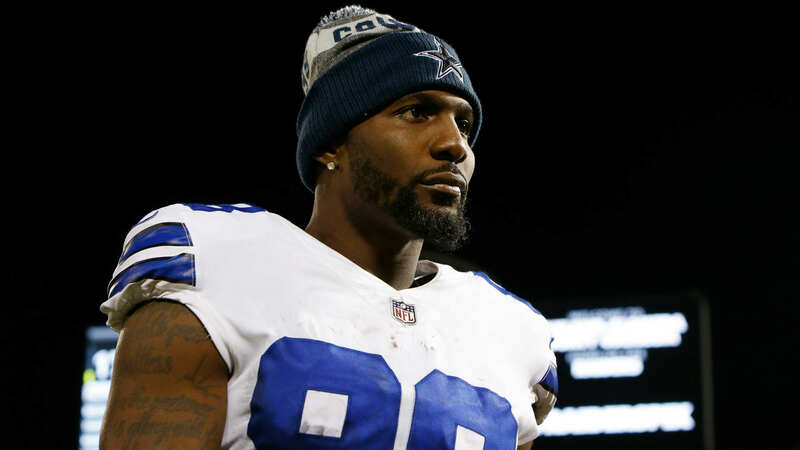 Bryant remains a free agent though he has reportedly received offers from several teams, including the Browns and the Ravens.